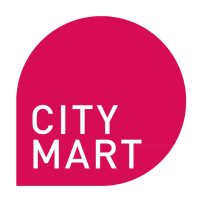 Citymart, a Barcelona, Spain and NYC-based civic tech platform, raised $500k in funding. Omidyar Network made the investment. 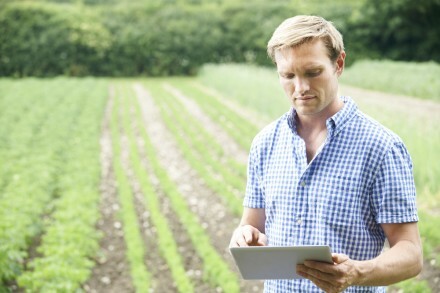 The company intends to use the funds to continue to develop its online platform. Led by Sascha Haselmayer, CEO, Citymart provides city governments with a civic tech platform a collaborative tool to capture ideas, develop solutions, conduct market research, and connect with the most innovative vendors to solve complex urban challenges. Since 2011, the company has worked more than 60 cities in 25 countries including Sheffield, UK, and Dublin City Council.